Last edited by DistantLand; Jun 3rd, 2009 at 14:19. Hey Guys, Want to thank everyone in advance for tuning in here! It will be super early in the morning here in the US when this show airs, so we wanted to say hello in advance! 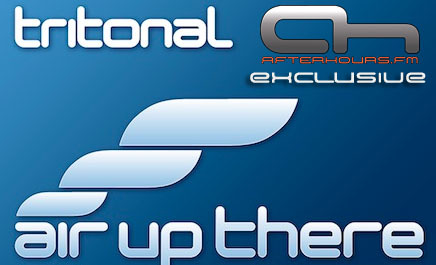 Please visit us at myspace.com/tritonalmusic to subscribe to Air Up There as a free podcast. i hope there will coming more?? ?